We are pleased to announce that the Hawaii Life Charitable Fund (HLCF) is now accepting grant applications for the Hawaii Love grants. We invite eligible Hawaii-based 501(c)(3) nonprofit organizations to apply online today! The HLCF is a donor-advised fund at the Hawaii Community Foundation. With a volunteer Board of Directors made up Hawaii Life agents, brokers and staff, we fundraise to support local charities statewide. With guidance from the Hawaii Community Foundation, the HLCF supports Hawaii-based nonprofits that are aligned with our mission of working to preserve Hawaii’s beauty and culture by supporting its people. The HLCF’s mission is accomplished in part through Hawaii Love grants, which provide funding each year to eligible applicants. Each year, Hawaii Life agents and brokers decide on a giving focus for the calendar year. The HLCF makes grants available to eligible 501(c)(3) nonprofit organizations across the state whose work in our communities is aligned with both the HLCF mission and our giving focus for that year. At a recent gathering of Hawaii Life agents and brokers at Worthshop 8, we collectively chose a giving focus for the 2019 Hawaii Love grants: Shelter for Families in Need. Local charities whose work provides meaningful impact in the form of shelter to families in need will be considered for this year’s Hawaii Love grants. Grant applications can be made by eligible Hawaii-based non-profits whose mission and work assists families in our beautiful state who are in need. The Hawaii Love grant application deadline is April 1, 2019. 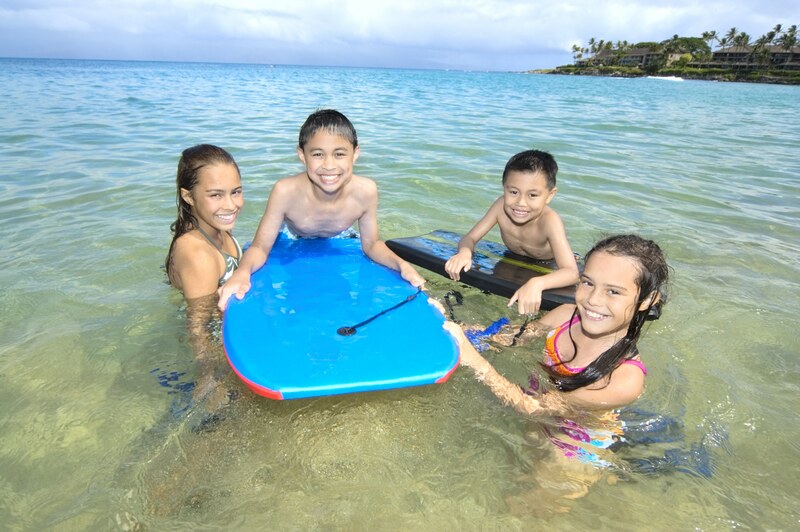 The HLCF Board of Directors will review submissions at the next monthly board meeting following that date and select grant recipients based upon the criteria described at give.hawaiilife.com. All completed applications must be received by April 1, 2019 for consideration at the April Board of Director’s meeting. Disbursements will be made immediately upon approval to the awarded organizations. 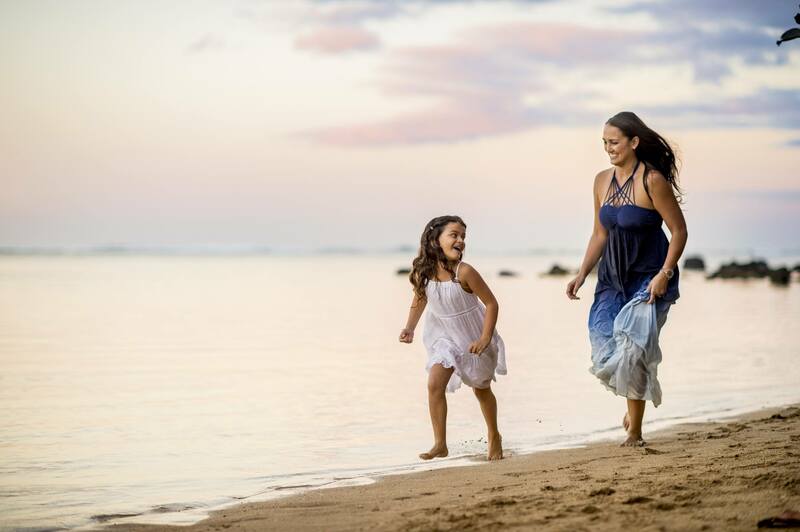 The HLCF offers flexible, responsive and innovative giving opportunities for Hawaii Life’s brokers, agents and clients, as well as to the general public. Donations can be as small or as large as you can afford. Please support the Hawaii Love grant program and give online today!